The World Cinema section of AFI FEST 2018 presented by Audi will showcase the most celebrated international films of the year and feature 28 titles from 27 countries. 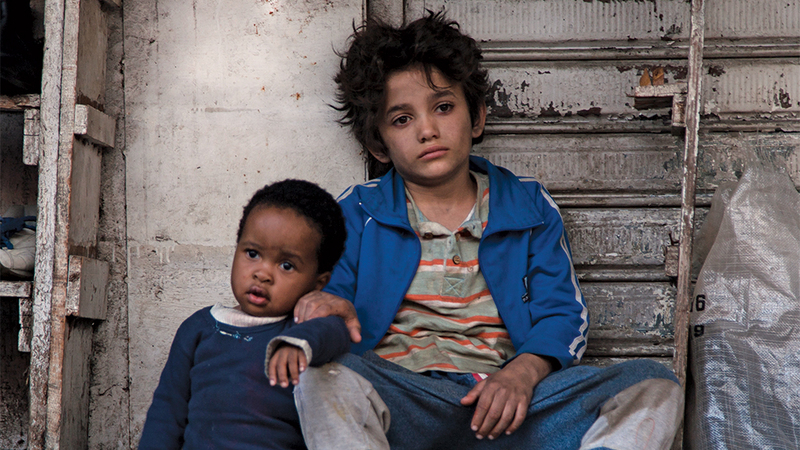 The section includes seven official Best Foreign Language Film Oscar® submissions: CAPERNAUM (DIR Nadine Labaki), DOGMAN (DIR Matteo Garrone), “I DO NOT CARE IF WE GO DOWN IN HISTORY AS BARBARIANS” (DIR Radu Jude), NEVER LOOK AWAY (DIR Florian Henckel von Donnersmarck), SHOPLIFTERS (DIR Hirokazu Kore-eda), SUNSET (DIR László Nemes) and THE WILD PEAR TREE (DIR Nuri Bilge Ceylan). AFI FEST will also present the North American premiere of the first two episodes of MY BRILLIANT FRIEND as part of the section. Premiering on HBO November 18, the series is an adaptation of author Elena Ferrante’s celebrated international bestseller centered on the complicated friendship between two women across decades. AFI FEST takes place November 8–15, 2018, in the heart of Hollywood. Screenings, Galas and other events will be held at the TCL Chinese Theatre, the TCL Chinese 6 Theatres, the Egyptian Theatre and The Hollywood Roosevelt.